One of the goals of our Web site is to provide you with an extension of care. As you navigate through the site you will find a wealth of information about dentistry, tooth care, procedures and treatments. We believe our patients deserve to have the information needed to make wise choices about their oral health. There is an overview of our practice located in Tarzana, CA including our doctors and staff, office hours, insurance and appointment procedures, maps, directions and contact information. Whether you live in Tarzana, Encino, Woodland Hills, or nearby cities, please consider us as your dental health provider. Dr. Monica Moussanejad grew up in southern CA where she attended Reseda High School. While there, Dr. Monica always had an interest in the field of dentistry, and pursued it by working as a dental assistant. It was during that time as an assistant, that she discovered that becoming a dentist would be her chosen path. 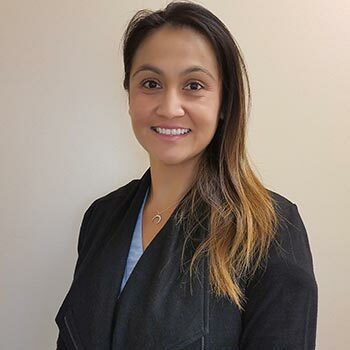 Following high school, she received her Bachelors of Science degree from UCLA in Biology and then went on to received her dental education from USC School of Dentistry, where she excelled, graduating in 2002. Ana was born in Armenia but raised in California, and has been working in the dental field for more then 11 years. Ana takes pride in helping people understand their dental procedures and answering any questions they may have regarding their treatment. Ana is married to the love of her life, Greg and they have 2 beautiful girls, Emily and Lily. She loves spending all her free time with her husband and kids and tries to make sure every day that they know how much they mean to her. 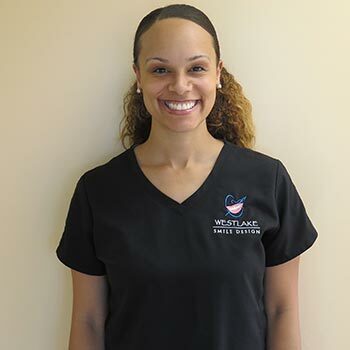 Jasmine has been in the dental field for over 10 years and with us at Tarzana Smile Design since moving to California in 2007. Jasmine completed her Bachelor of Science degree in Dental Hygiene from West Coast University in Anaheim, CA. She has had the privilege of living in several states due to her family being in the military, but has permanently settled since moving to California. She enjoys hiking, running, and spending time with her family, including with her pomeranian, Marlo. Having a passion for helping others, Irina became interested in the dental field when she was 12 years old after she started shadowing her hygienist, her aunt. 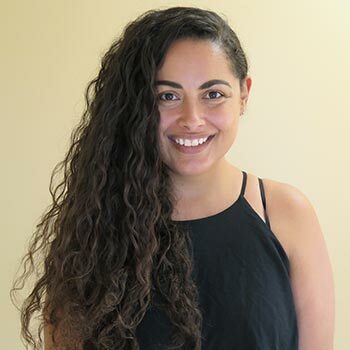 This lead Irina to start community college at the age of 15 and at age 19, got accepted into the Herman Ostrow School of Dentistry of USC where she studied dental hygiene. Irina’s technique is gentle, yet thorough. 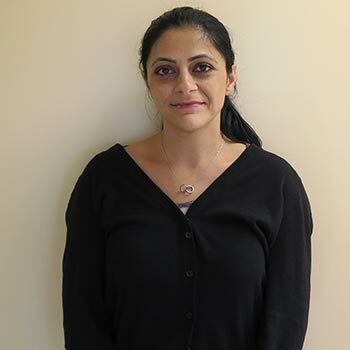 She enjoys interacting with her patients, while also providing them with the quality of care they deserve. She believes its crucial that patients understand the importance of good oral hygiene and how it affects their overall health. Silvia was born and raised in beautiful Brazil where she graduated from Paulista University in Sao Paulo, 2002. 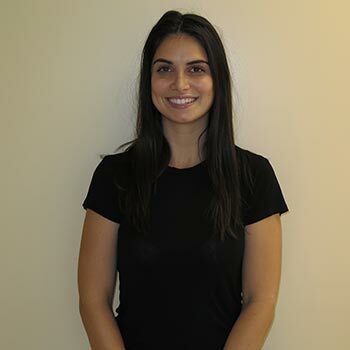 Living in LA since 2008, Silvia has been working as a dental assistant with Dr Monica since 2009 and has gained experience and passion to provide the best experience for all her patients. Her interest for dentistry started as her orthodontist inspired her to change the world, one smile at a time. Silvia is a concert-lover, and likes to travel the world to follow her favorite bands, U2 and Pearl Jam. Being a handball player through college, she is a sports fanatic, going to Brazil every year to visit her family and watch her favorite soccer team, Corinthians play. Cheyenne is a registered dental assistant with 20 years experience. She really enjoys working with patients and making them feel comfortable while getting to know them. During her free time she enjoys spending time with her husband and son, cooking, gardening, and has a passion for interior designing. We encourage you to contact our dentist with any questions or concerns. Please call us at (818) 708-3828 or email us using the form below. Dr. Monica Moussanejad offers teeth whitening, dental implants, and porcelain veneers in Tarzana, CA. Dr. Moussanejad licensed as a dentist in the state of California providing cosmetic dentistry, implant dentistry, children dentistry. Dentist in Tarzana, Dentist Encino, Dentist Woodland Hills.